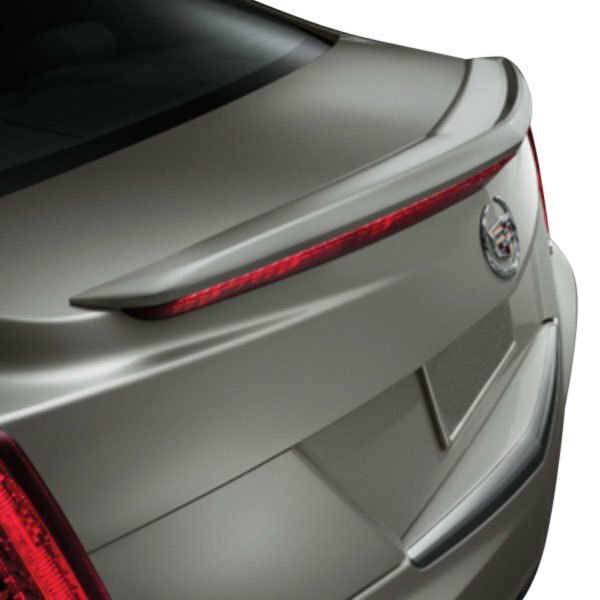 Rear spoilers are one of the most popular auto accessories available on the aftermarket. From mild to wild, a rear spoiler can change the entire look of any vehicle. Installed on the lip of the trunk, this styling accessory delivers a sporty image that is easy to be recognized. 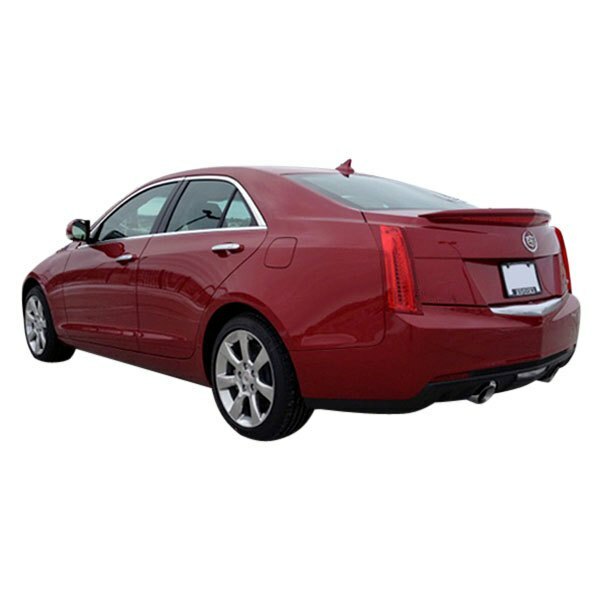 We have an exclusive option from Pure, designed for Cadillac ATS 2013-2014, which you might find interesting. Pure® - Factory Style Flush Mount Rear Spoiler will be good solution for you, if you are looking for a more subtle and at the same time appealing upgrade. It has the style and performance appeal of the factory unit, made from Fiberglass, backed by a 3-year/36,000 mile warranty and installs easily with screws and gaskets. It is available in Unpainted and Painted versions (you can check the paint code by VIN# or with paint code labels, located at the driver side door jamb). Chrome accessories, performance chips, and air intakes for Cadillac at Cadillac Accessories & Parts at CARiD.com The variety of performance accessories at affordable prices!